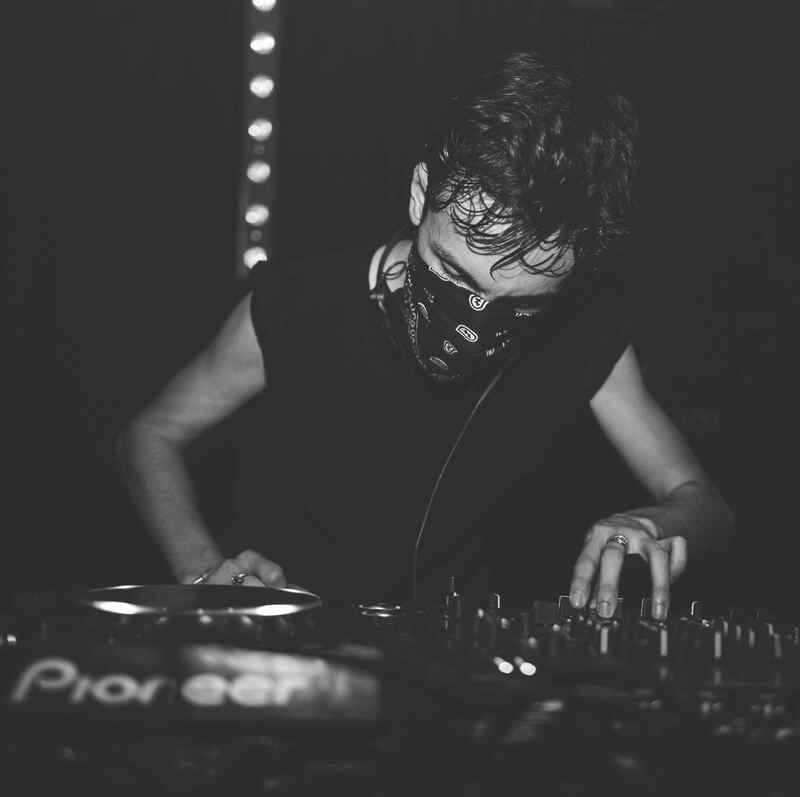 Charming not grand, proud without being obnoxious, up for it yet far from rowdy, Lyon is a pretty city currently caught in an electronic music moment that places it among the most vital European villes. “There are more parties, more people, the vibe is here,” says Florent Aguerra, the man behind one of Lyon’s most beloved techno institutions, the six-year-old Tapage Nocturne. He’s also the mastermind of a new film project currently being crowd-funded, Mariann Danse (celebrating the best of France’s dance industry), and someone who has clearly done some research before we talk. “The last four years, you have four times more events than five years ago,” he says, “and there are six times more people that want to go to electronic music events.” This hedonistic awakening has been a long time coming, of course. The city’s favourite son, Laurent Garnier, put Lyon on the map years ago. Meanwhile, Nuits Sonores ranks in the premier league of global multi-venue festivals. 17 years old in May — and prepping a line-up running the gamut from Tony Allen and Jeff Mills to Umfang and Volvox — as the week-long event’s status has grown, and its soundtrack broadened, a wider electronic boom has been catalysed. Although now, the town may be a victim of its own success. “We have several small promoters that have stopped working because the other side of that success is there are too many,” Aguerra says. “If you are not super professional, and don’t get the right artists or venues, there are many factors, but ultimately the competition is much harder than it was before. You need something real and interesting to continue in the long term.” While this might imply a place overrun with same-money-same-crowd parties, thankfully that assumption doesn’t quite ring true when we ask for recommendations on sessions worth checking, as a strong nod to The Future Is Female crew immediately proves. The alternative, or at least countercultural, gems don’t end there, either. Garçon Sauvage, a drag-fuelled soirée translated as Wild Boys, also gets a strong mention, as does sometime acid techno offering Criminal Justice Night, which has taken full advantage of a re-purposed boat, Loupika, now known as a free-wheeling music venue. Next door is one of Lyon’s most legendary spots, Le Sucre. But Aguerra’s top pick is a different place altogether. “If one club deserves the spotlight it should be Le Petit Salon,” he says. “They just invested in the club hundreds of thousands of Euros, because the person running the club today is a real tech-lover. They’re a sound and light engineer, so the focus is on having beautiful sound, beautiful lights.” Our conversation moves to artists, and predictably, BFDM isn’t far behind. Aka the Brothers From Different Mothers imprint, it’s home to Lyon’s biggest contemporary musical exports such as The Pilotwings and J-Zbel. La Chinerie, another local label, also crops up, with G’Boi and Jean Mi its leading lights. As with Tapage Nocturne, these are examples of Lyon’s ability to create and nurture its own singular talents, allowing them to thrive, grow and expand. Self-made, independent, and as remarkable as the city itself, let’s hope the grass roots from where all this first came can continue to thrive among such a packed scene.